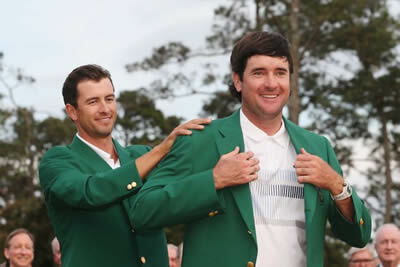 It’s hard to believe, but the Masters are once again right around the corner. In less than two weeks, all the superstars from the golf community will gather on the fairways to begin the first major of the season, the event that really gets the PGA tour rolling with a full head of steam. This entry was posted in News and tagged bovada, bubba watson, jordan spieth, rory mcilroy, the masters on April 1, 2015 by toprankadmin.